With everyone on edge about Tropical Storm Isaac rapidly approaching, we thought it would be good to go over a few safety tips for your yard before the storm hits! These safety tips can help to prepare your yard for any storm including any major flooding, strong winds, hurricane, or other type of storm. Please remember that these safety tips should be completed in advance of any storm. 1 ) Use wood stakes to support any garden plants that could break in strong winds. 2 ) Be sure to close and lock (boarding up if necessary) all doors for your shed, barn, green house, and garage. 3 ) Bring in and secure any porch furniture, flags, pottery, wreaths, and other un-secured yard decorations. 4 ) Cover your pool and double check that everything is tightened down on the pool cover. 5 ) Harvest any garden flowers/plants that are mature enough to be picked. 6 ) Cut down any weakened trees or limbs that may fall on your home. 7 ) Verify that roof drains and gutters are free of debris. 8 ) Securely anchor any equipment on your roof such as satellites. 9 ) Follow any local authority warnings, evacuation plans, or other government issued warnings. After the storm passes and it is safe to leave your home, it is important to remove any debris that maybe on your yard. Debris left on your grass or other plants may end up killing it. 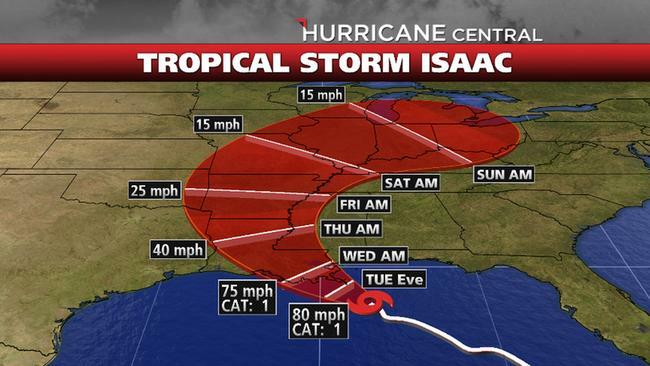 *These tips will not ensure the prevention of any damage that may occur during the storm. 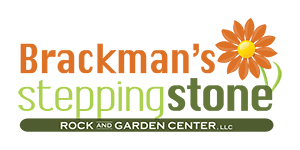 Brackman’s Stepping Stone Rock and Garden Center, LLC is not liable for any damage caused while following these tips, during or after the storm. Please consult your local authorities for all safety tips.